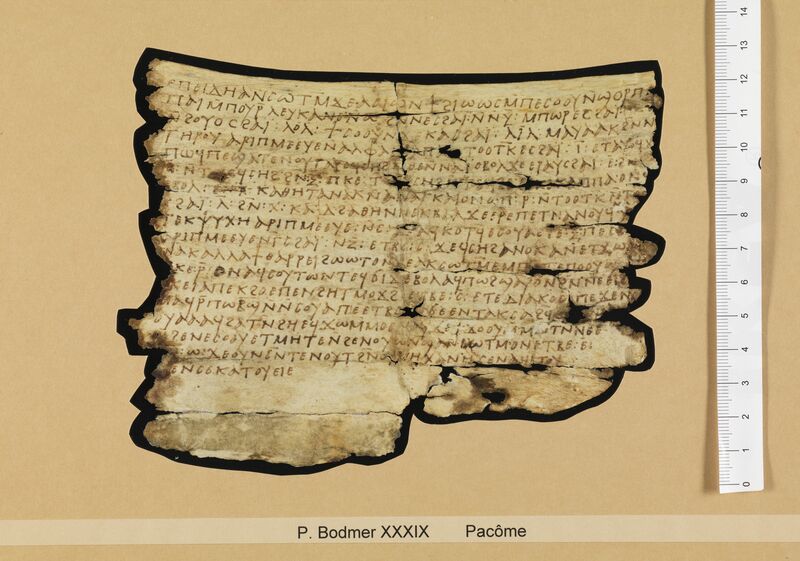 Description: A roughly rectangular piece of parchment inscribed on the flesh side with letter 11b of Pachomius. 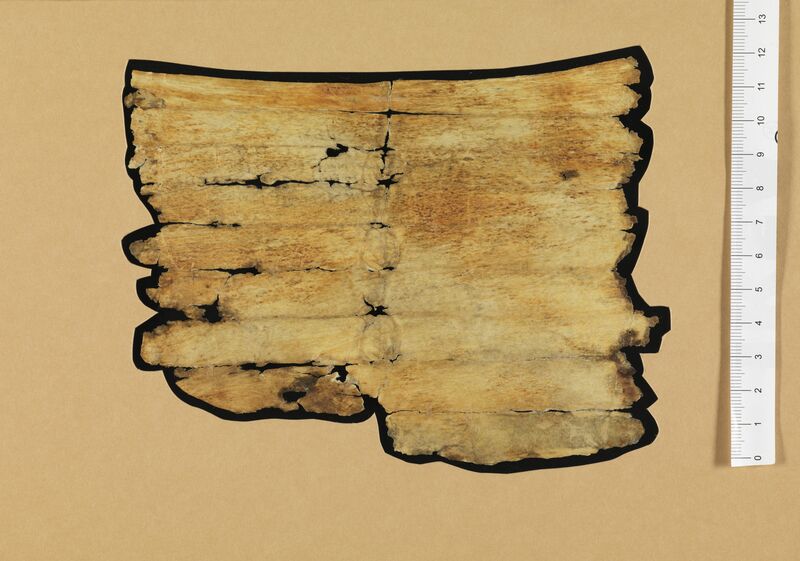 A vertical crease down the center of the parchment and several less prominent horizontal creases suggests that the piece was folded up into a small roll about 1 cm wide and 8 cm long. CopistesThe writing by a single copyist is an example of a sloping majuscule. VolumeThe height of the roll is 11.9 cm. The length of the roll is 15.4 cm. The height of the written column is 9.0 cm. The width of written column is 15.4 cm. 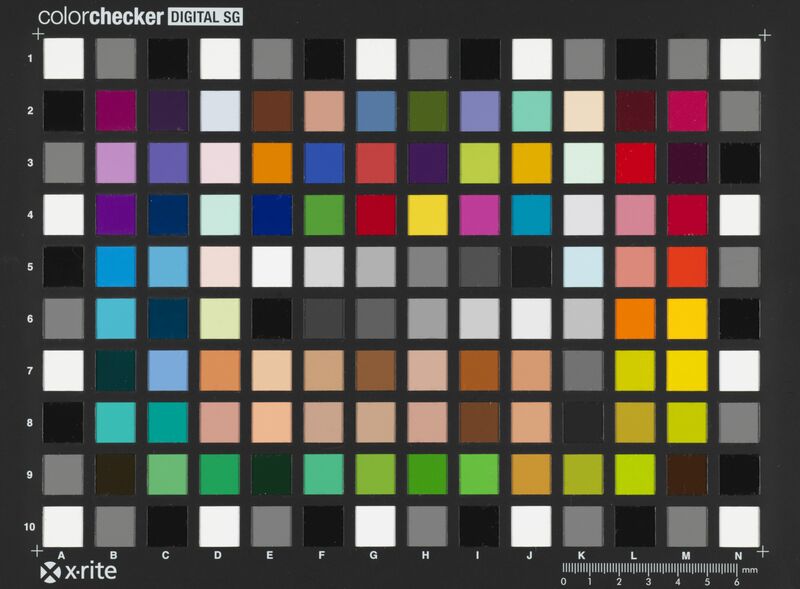 There are 17 lines in the column. Paratextual features: There are several punctuation marks in this short excerpt, including colons and the mid dot. In publication by Nathalie Bosson. Bosson, Nathalie. “Lettre de Pachôme 11b.” Page 1093 in Charles Méla and Frédéric Möri (eds. ), Alexandrie la Divine, Volume II. Geneva: Éditions de la Baconnière, 2014. Kasser, Rodolphe. “Introduction.” Pages liii-lix in M. Bircher (ed. 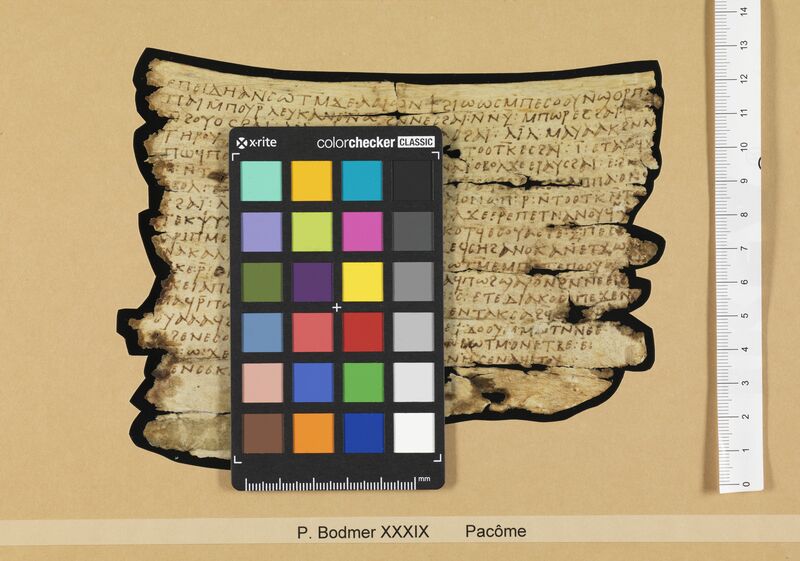 ), Bibliotheca Bodmeriana: La collection des Papyrus Bodmer. Munich: K.G. Saur, 2000.